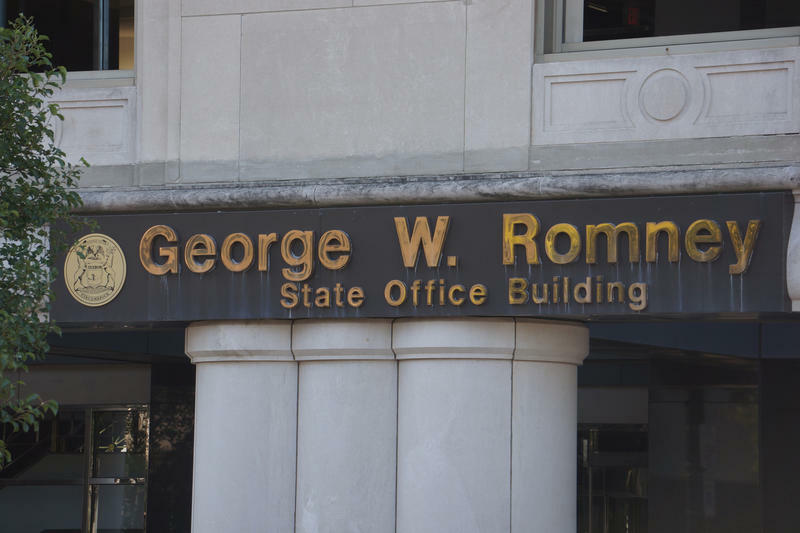 (MPRN-Lansing) The Legislature has sent Governor Rick Snyder the new state budget, including a provision that attempts to cut funding to Planned Parenthood. 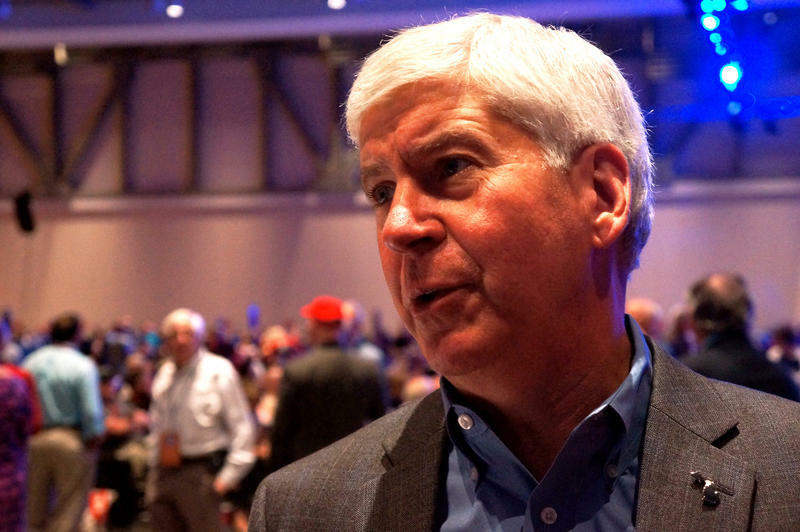 Snyder and the Legislature’s disagree on the provision, which could lead to a showdown on whether it will be enforced. (MPRN-Lansing) Governor Rick Snyder’s budget chief says plans are underway to fund improved school safety. 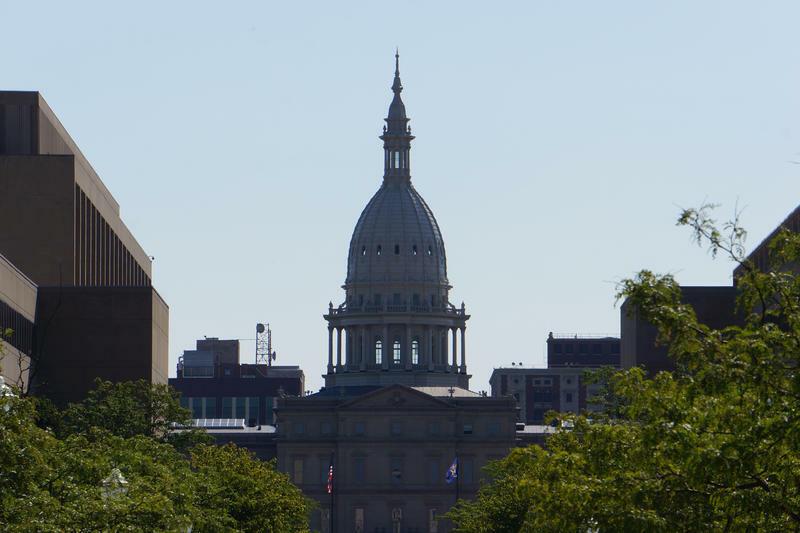 (MPRN-Lansing) Bills to get rid of the state’s driver responsibility fees and increase the personal income tax exemption are on their way to the governor’s desk. Lawmakers and the governor struck a deal Wednesday. (MPRN-Lansing) Public universities might risk losing a portion of their state funding for failing to meet benchmarks to prevent campus sexual misconduct. It’s part of a budget proposal that’s begun working its way through the Legislature. (MPRN-Lansing) Governor Rick Snyder gave his final budget proposal Wednesday, to mixed reviews. 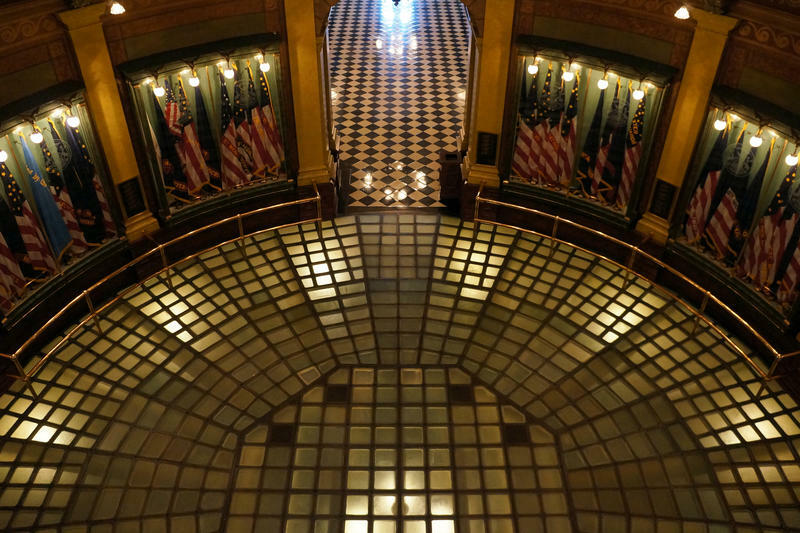 Lawmakers on both sides of the aisle found things they did and didn’t like in Snyder’s plan for state spending in the fiscal year that starts in October.